The Rogers family has been operating family businesses in Haverhill since 1902. 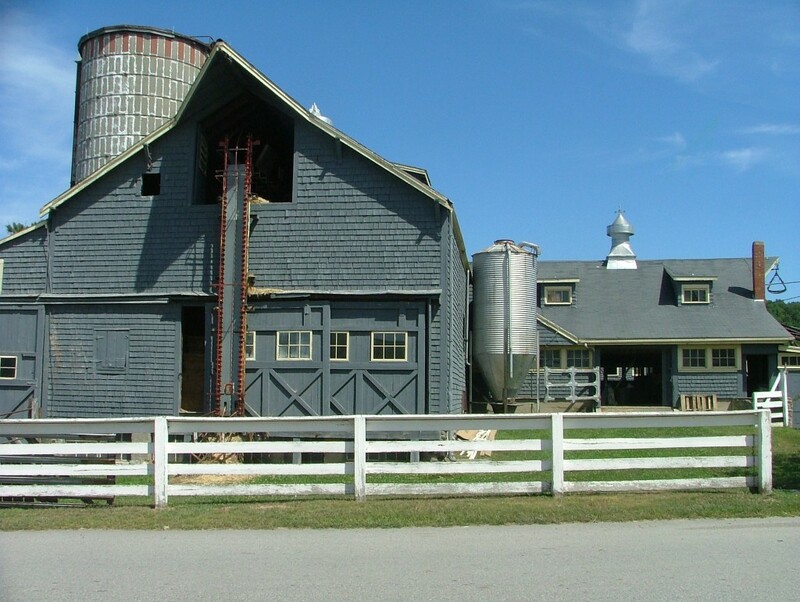 Rogers Spring Hill Farm was founded in 1902 when Randolf Rogers purchased 2 1/2 acres of land, one horse, and a cow. By 1928 the first tractor was purchased, and in 1941 Randolf expanded his farm by adding more cows, enabling him to expand into milk distribution industry. 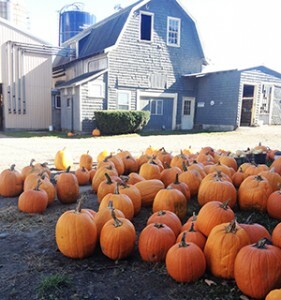 The Rogers Spring Hill farm grows fruits and vegetables that are distributed to grocery markets all over the Merrimack Valley and is famous for its pick-your-own strawberries, apples, and pumpkins. The Farm Tours provide students with an understanding of the importance of food production and an appreciation of the quality of a family farm.